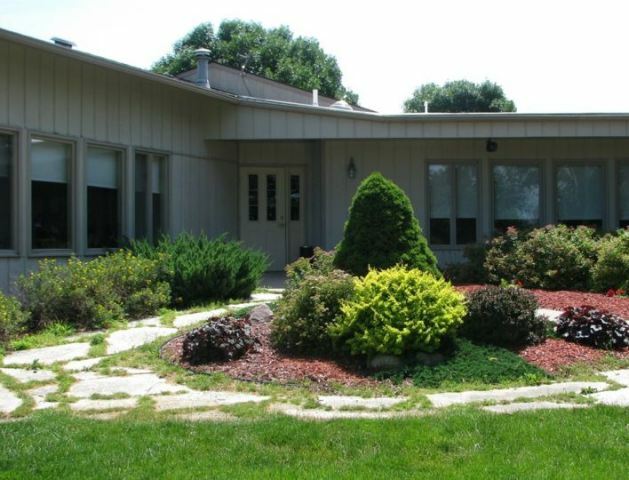 Big Rock Country Club is a Semi-Private, 18 hole golf course located in the hills of Northeast Iowa near the town of Fayette, Iowa. 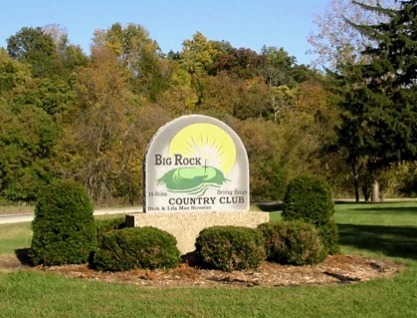 Big Rock Country Club first opened for play in 1966. Big Rock was expanded to a full eighteen holes in June 2002. The back nine was designed by Jim Spears. The course has trees that define the fairways. The greens are fast, large, and guarded by sand bunkers. 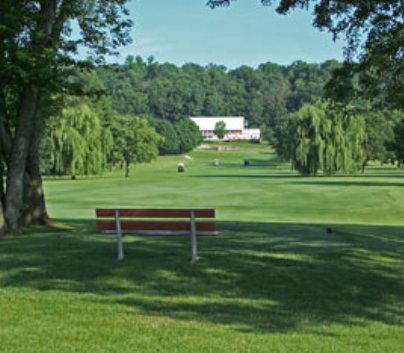 Big Rock Country Club plays to a par-71 and 6,085 yards from the from the longest tees. The course rating is 69.0 with a slope rating of 129. 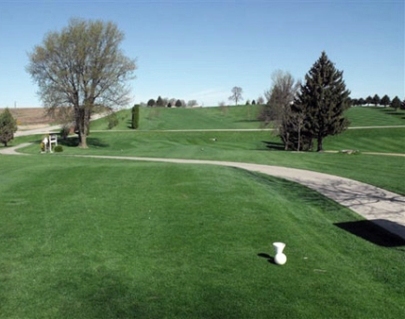 The forward tees at Big Rock Country Club measure 5,102 yards.